Incoming college freshmen, take note: Your roommates should not be your friends, good shower shoes are indispensable, and leaving campus will become mandatory approximately four days after classes start. 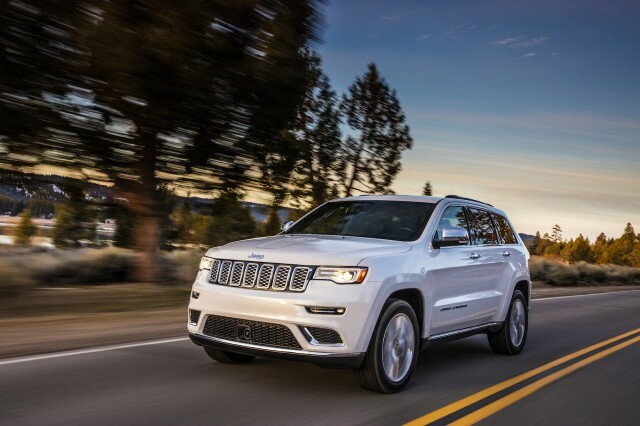 Where you go depends on what your drive. Here’s our compendium for college-ready cars, cross-indexed somewhere at the campus library—wherever that may be. Likely college: Somewhere in the West, presumably the University of Colorado. 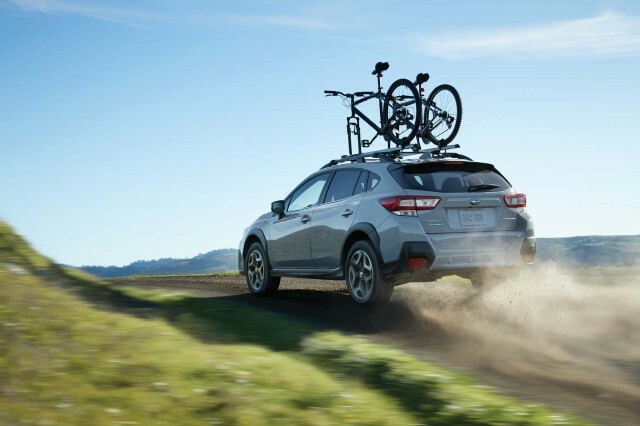 Like the Crosstrek, you value kayaking more than entry-level stats, and season passes to the nearest ski resort are likely to short your meal plan next semester. Safety school: University of Maine with a planned semester exchange to South Florida, because sun. Likely college: Southern Methodist University. Aside from your seats at the basketball games, what you drive is how you establish a pecking order in Dallas. 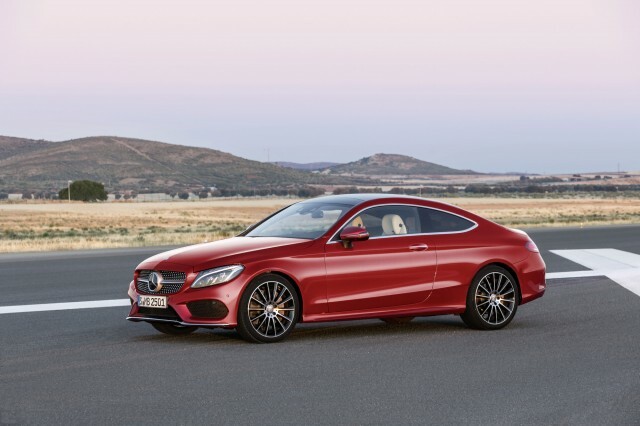 The C300 is the kind of Benz that does just that, with a planned maintenance schedule that you’re likely to forget. Along with yesterday’s Writing 2010 assignment. Safety school: Three semesters at the University of Oklahoma before the charms of Norman, Oklahoma and Greek life weigh heavy on your GPA. Likely college: University of California, Santa Barbara. With a rich tradition of creating some of the best teachers in the country, UCSB students know value for money like pencils worn down to the nubs and writing on both sides of the page. The smart money’s on the Jetta, in part for its easy-to-sanitize surfaces—teachers and party-goers appreciate those alike. Safety school: Arizona State or UNLV. 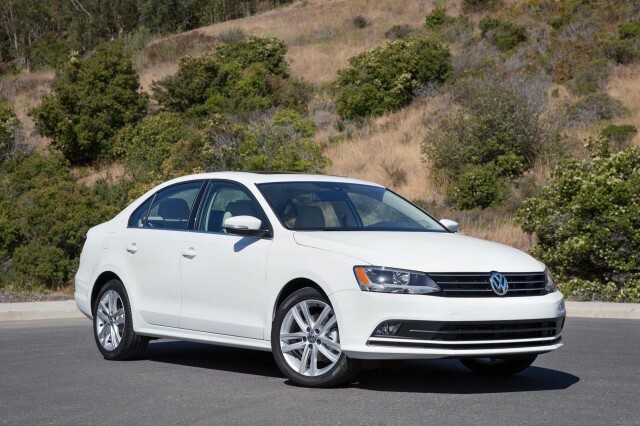 The Jetta’s air conditioning could keep meat fresh for weeks. Likely school: Michigan State, and you got it on a “friends and family” discount. 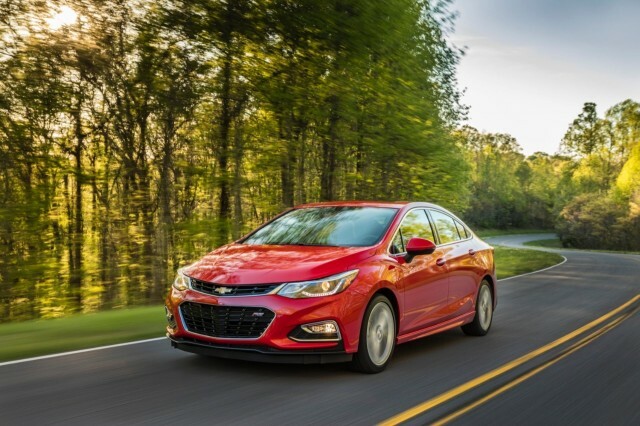 The Cruze has sensibility down like only a state school can. It’s not too flashy, decently powered, and may last well into your first job if you can manage to keep it out of the ditches in the winter. Safety school: Oakland University. The basketball is better anyway. Likely school: Stanford. We get it, you’re smart. 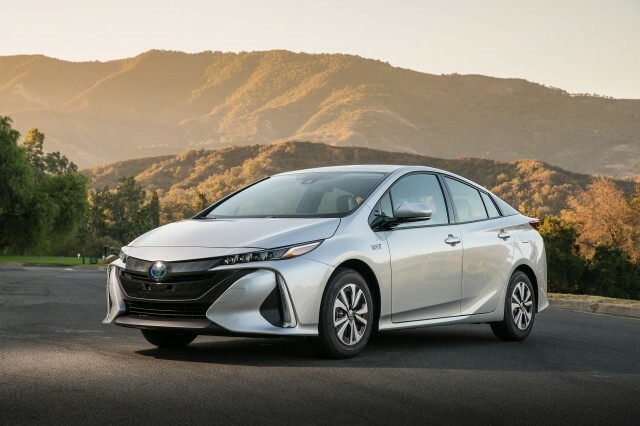 A Prius not only announces to the school that you’re embracing the NorCal life all the way, it’s also the perfect lab partner for the solar-powered project going on at the school’s Center for Automotive Research. Safety school: Rhode Island School of Design. Just kidding, it’s Stanford. Likely school: Auburn University, or any school in the Southeast for that matter. 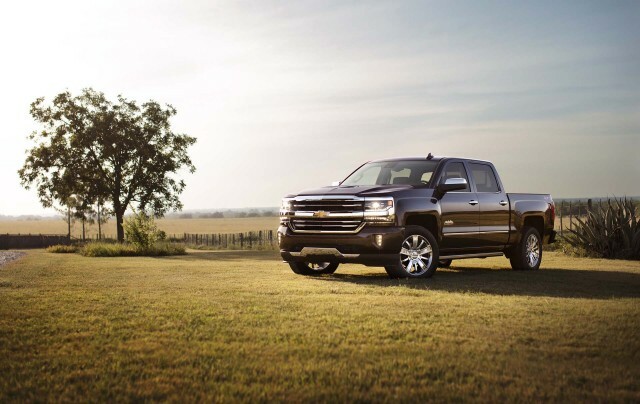 The Silverado is the second-best truck for tailgating, which is hugely important in the SEC. What’s the best truck for tailgating? The Honda Ridgeline, but your fraternity brothers will wrap your underwear around your forehead for driving one of those. Safety school: University of South Florida with a semester in Maine because you’ve never seen snow. Likely school: University of Washington, by way of Bellevue. The tony off-roader is at home in King County and is just the right size for runs to Vancouver. You could take it for weekends at Mt. Hood too, but that would require going to Oregon. And that’s just silly. Safety school: University of Montana, because they have a class in fly fishing. No, really. Likely school: Hogwarts. 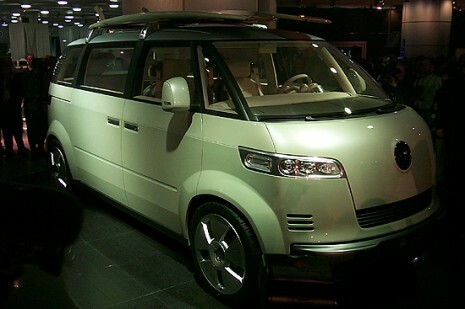 Because if VW ever builds this it’ll be some kind of sorcery.